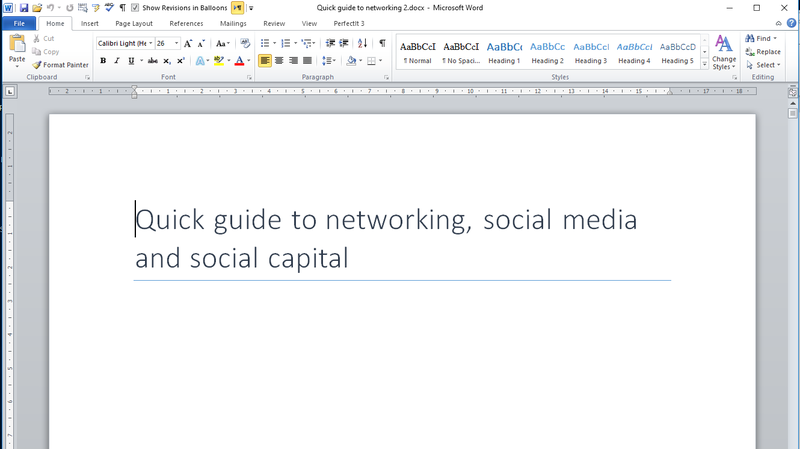 How do I move text using my Navigation pane in Word? How do I reorder the headings? 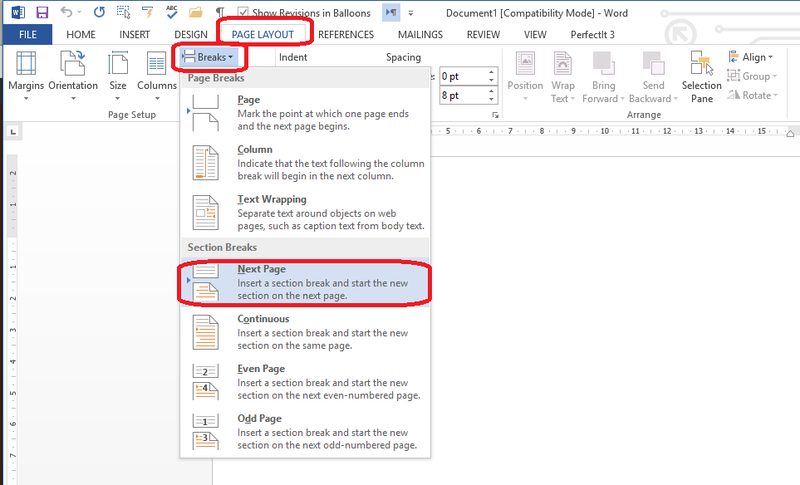 If you have set up Headings styles in your Word document, you can use the Navigation pane to move sections around the document without having to use cut-and-paste and endless scrolling. This article tells you how. Note that this only works if you have applied headings styles to your document, i.e. marked your headings as Heading 1, Heading 2, etc. (see information on how to do this here). How do I access the Navigation pane? How do I use the Navigation pane to move text? 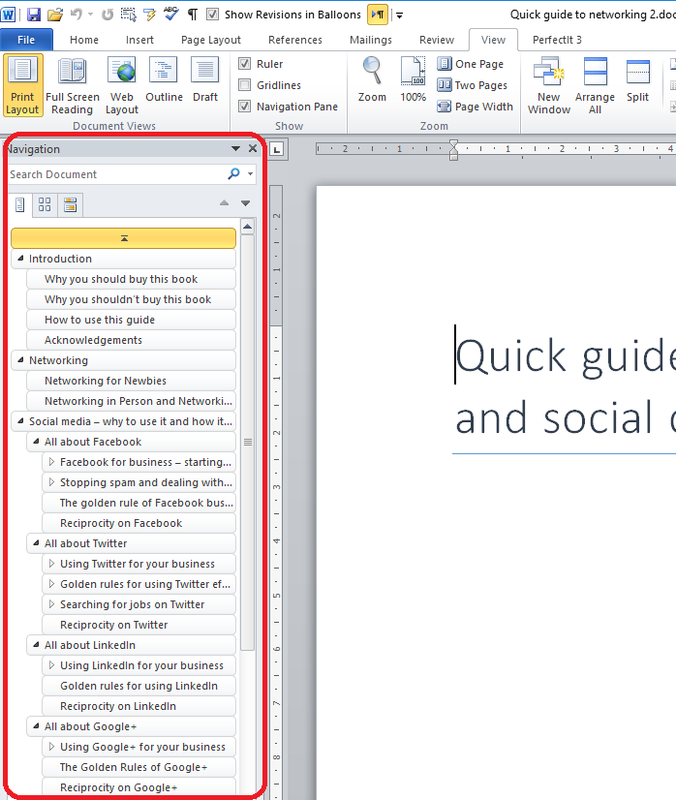 You can use the Navigation pane to move all of the text under one heading. 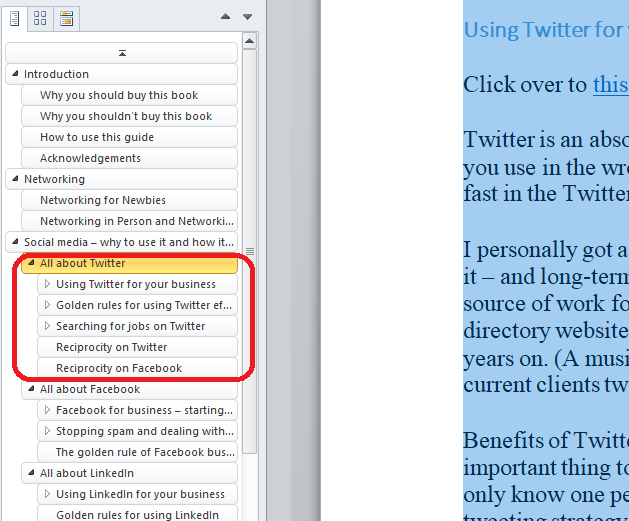 If you choose a heading with sub-headings, all of the text in the sub-headed sections will also move. 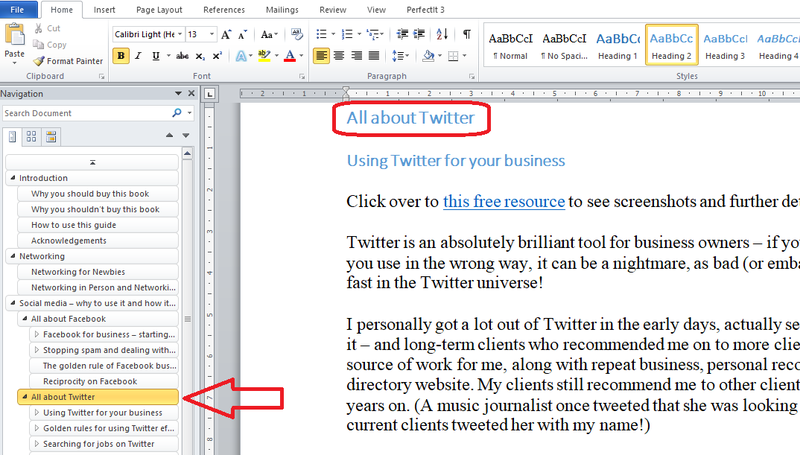 You can see that you will navigate to that heading in the document itself. 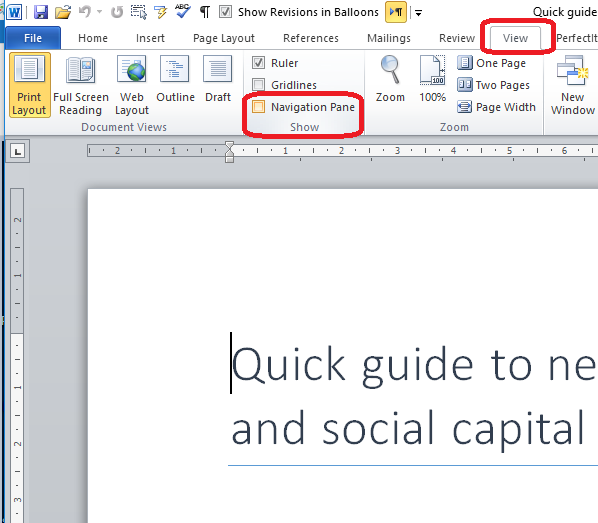 This article has taught you how to move text under headings using the Navigation pane in Word. I hope you’ve found this article useful. Do please add a comment or use the sharing buttons below if you have found it useful or interesting. Thank you! 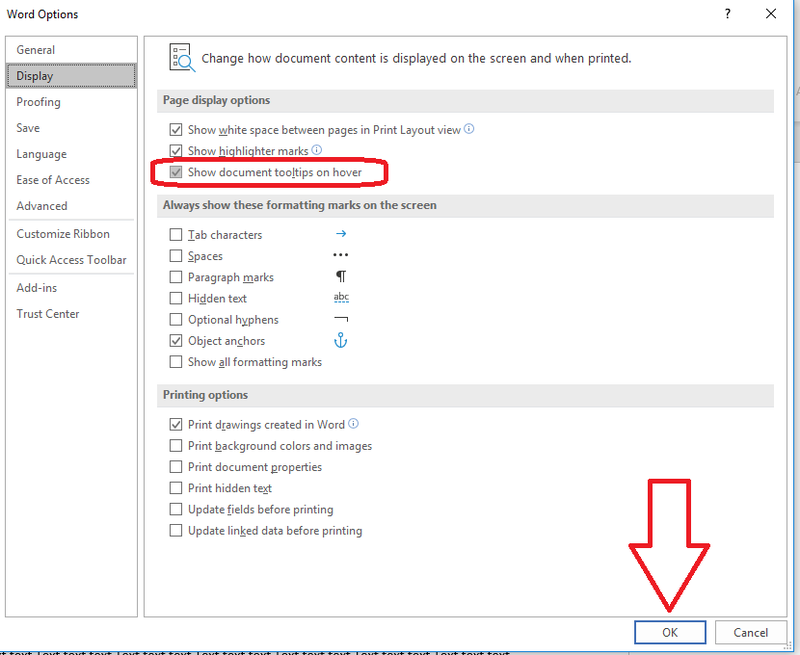 How do I view my Navigation pane in Word? How do I see the headings in a list? 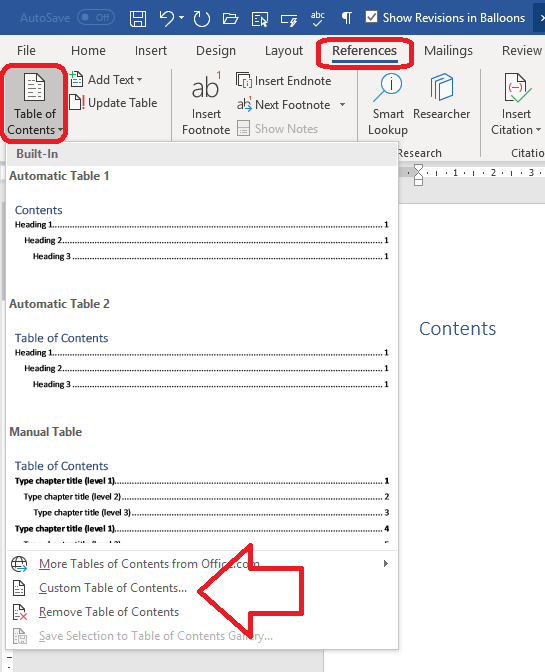 If you have set Headings Styles in your Word document, you can view the headings in your document using the Navigation pane. This article tells you how. Why do I need to look at the Navigation pane? 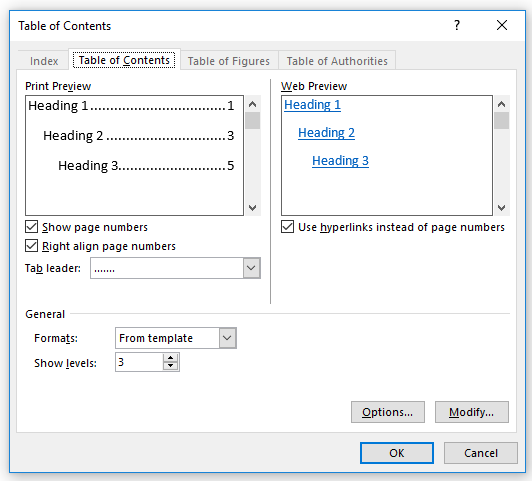 If you have a long document with lots of headings, it’s really useful to get a view, a bit like a Contents page, showing all your headings and sub-headings. 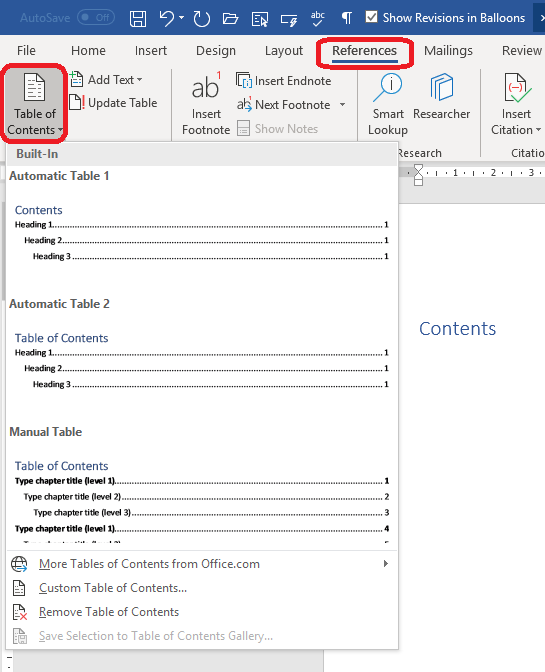 The Navigation pane also gives you a handy way to move sections of your document around without too much copy-pasting and scrolling. Watch out for instructions on that, coming soon! 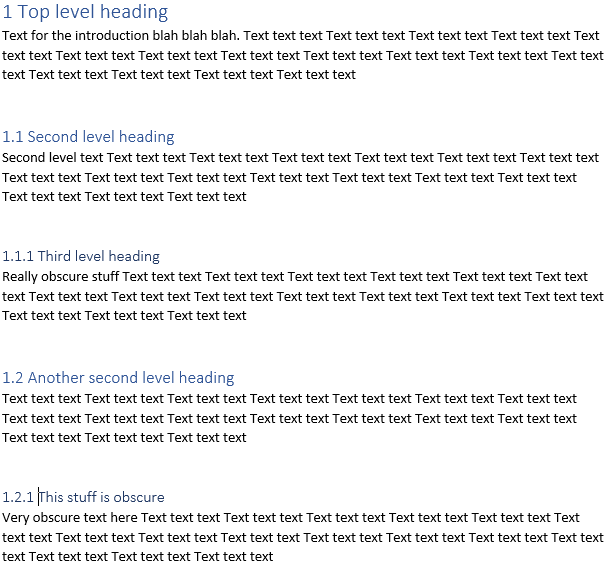 Note that this only works if you have applied headings styles to your document, i.e. marked your headings as Heading 1, Heading 2, etc. (see information on how to do this here). 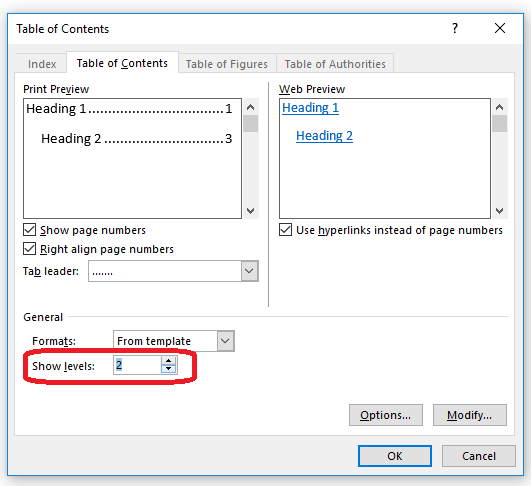 If you haven’t applied headings styles, Word can’t know what’s a heading and what’s normal text, so won’t be able to display your headings in the Navigation pane. 1. 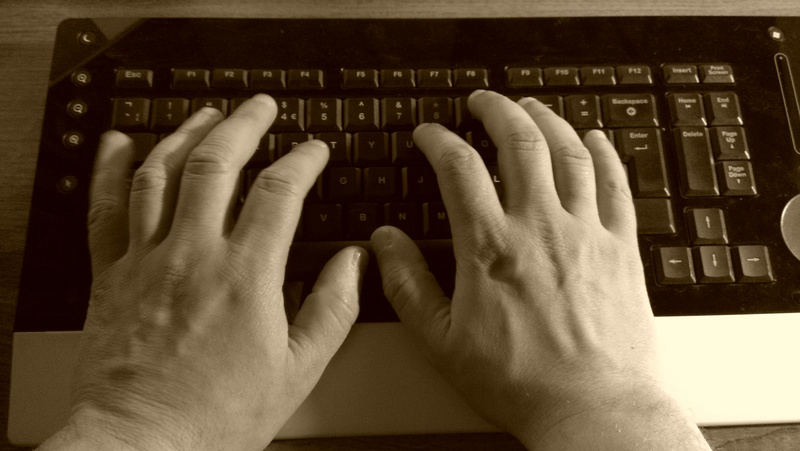 Press the Control and F keys at the same time. 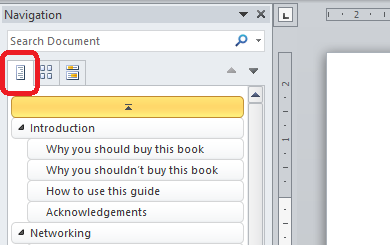 You can see here that you have the top-level headings and sub-headings showing in your Navigation pane. How do I use the Navigation pane? You can also use the Navigation pane to move chunks of text around, but I’ll talk about that in another article. How do I close the Navigation pane? You can close the Navigation pane using the x in the top right corner of the pane, or by unticking Navigation pane show. 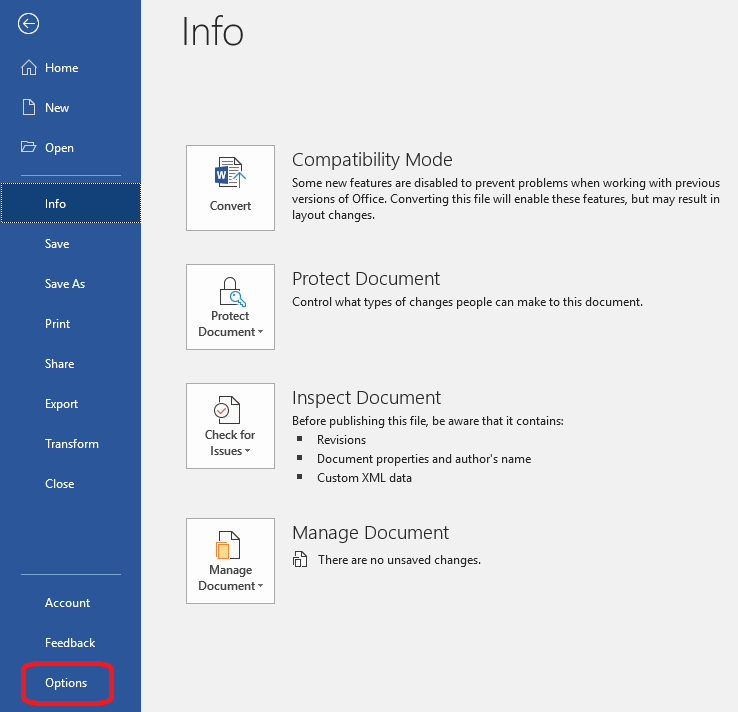 This article has explained what the Navigation pane is, why you might find it useful and how to use it to view your document headings. I hope you’ve found this article useful. 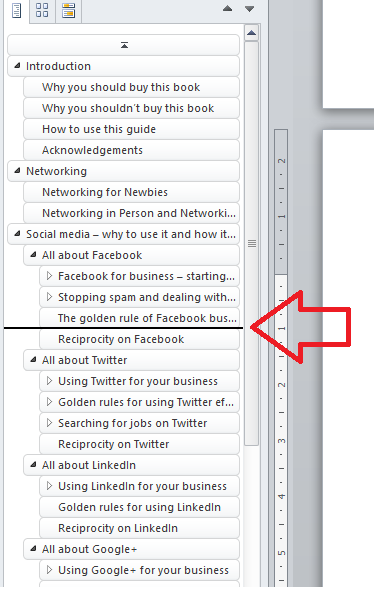 Do please add a comment or use the sharing buttons below if you have found it useful or interesting. Thank you!